Not so long ago, flip phones used to be all the rage before the advent of Smartphones. LG, Korean Electronics manufacturing giant, has taken up a pioneering initiative by creating Ice Cream Smart flip, which is a smartphone that boasts Qualcomm Snapdragon 400 chipset with 1.2GHz quad-core CPU, 1GB of RAM, and 8GB of expandable memory. The Phone has only been launched in Korea and is targeted towards younger customers. 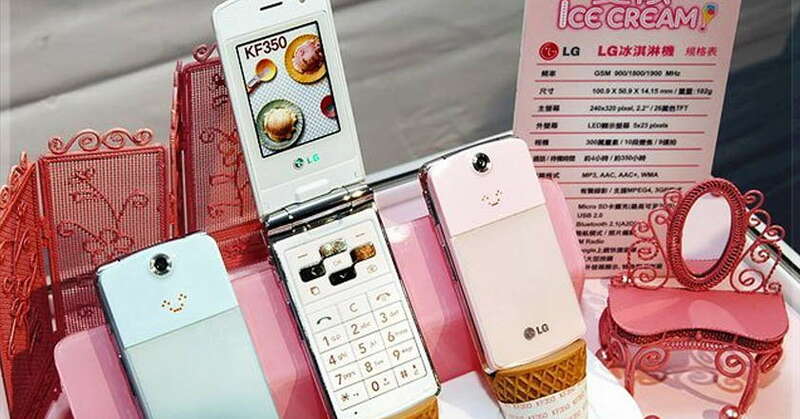 It remains to be seen whether LG will be able to relaunch flip phones or not.